What GRE score is required for Harvard University? Should you still apply if you got a bad score? Do all admitted students get great GRE scores? 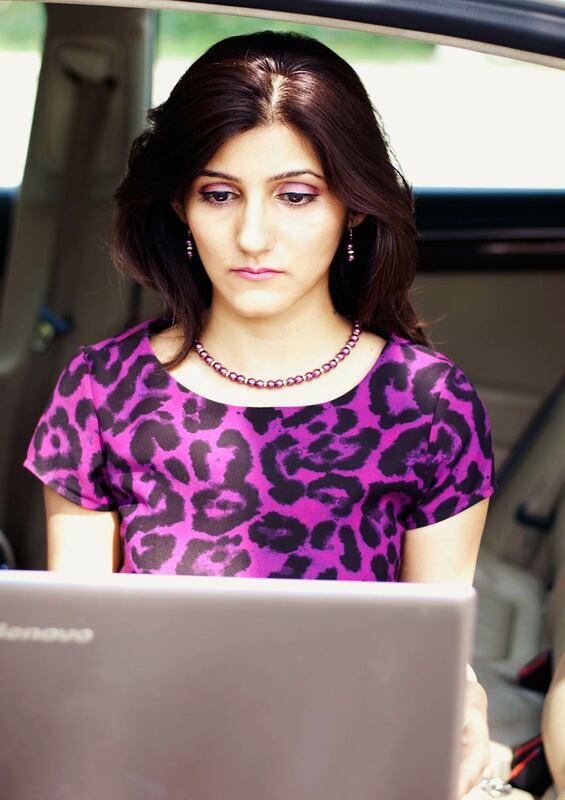 Here, I answer some FAQs about GRE score required for Harvard. Hello, Harvard aspirants! If you’re applying for a masters program, one of the most common questions you’re probably asking is what GRE score is required for Harvard University. Scores from standardized tests like GMAT, SAT, LSAT and GRE are required as an important part of any university applications in the US. And Harvard is no different. There is no minimum GRE score required for Harvard University. 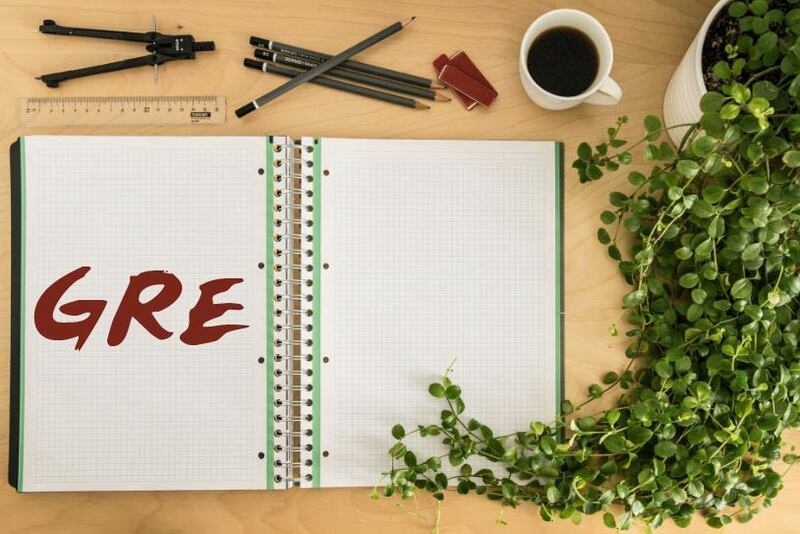 However, GRE is a very crucial part of your application and applicants should try their best to get a great score in order to compete for a spot at Harvard. That said, other parts of your application, like recommendation letters, personal essay, college GPA and resume are equally important. So if you have a low GRE score, concentrate on improving these. The scores of GRE or Graduate Record Examination are required to be sent directly via testing service to the Harvard school you’re applying. 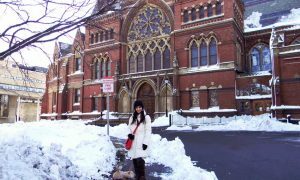 They’re a necessary part of graduate schools’ admission process at Harvard, such as for Harvard Graduate School of Education (GSE), Harvard Graduate School of Arts and Sciences (GSAS), etc.. 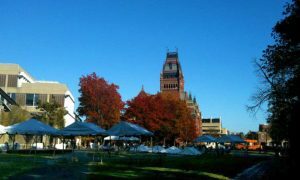 In fact, even Harvard Business School (HBS) and Harvard Kennedy School (HKS) accept GRE scores as alternatives to GMAT. What is the Minimum GRE Score Required for Harvard? So what minimum GRE score can ensure that the admissions officers shortlist your application? Is there a “good” GRE score that can get you admission at Harvard? Is there a ballpark GRE score range that all Harvard students have? If so, why doesn’t Harvard admissions website list this minimum or “good” score you’re required to get? Are they keeping this a secret? It can be unnerving to find out that you cannot see GRE requirement on the website anywhere. What’s the score requirement? These questions are common. Very common. I get them all the time from applicants. 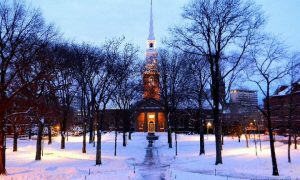 In fact, even I used to believe before I applied, that a top university like Harvard must have some minimum GRE score in their mind to ensure the worthiness of their shortlisted applicants. 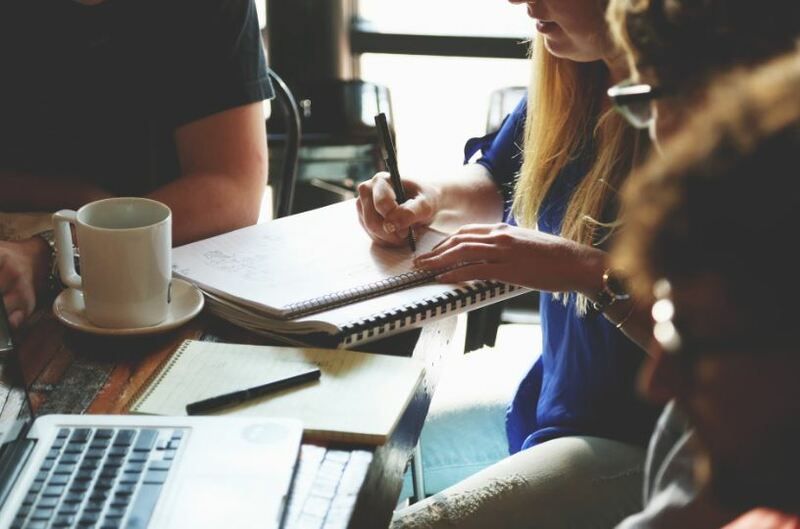 Applicants are often led to believe that a certain minimum GRE score is required at the top universities, less than which, the admissions office won’t even consider your application. But this is far from the truth, as I learned only once I was admitted. Sure, most universities require you to submit your GRE scores. However, most don’t specify a minimum GRE score and Harvard University doesn’t have any either. So you can say that there is no minimum GRE score required for Harvard University. How Important are GRE Scores for Harvard Applications? 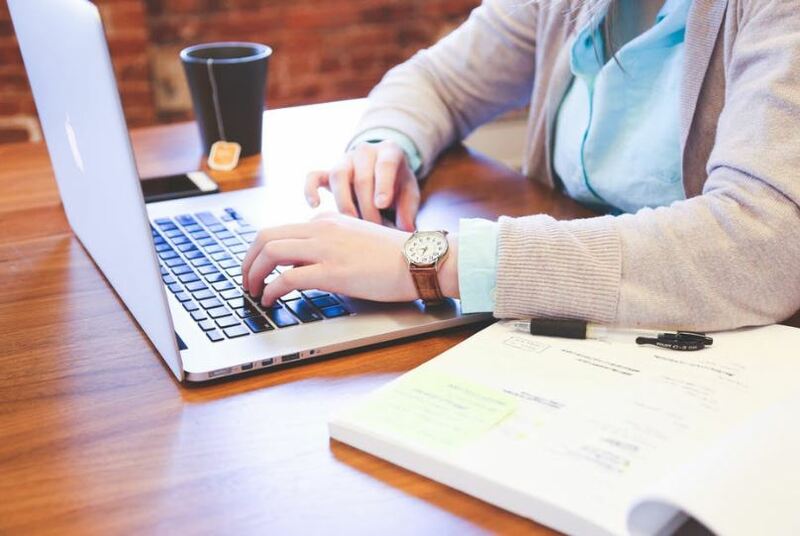 Even though Harvard admissions websites don’t specify a minimum GRE score, it’s safe to assume that GRE scores are quite an important part of your application. And that’s why you see fellow applicants place a lot of importance on GRE preparation. 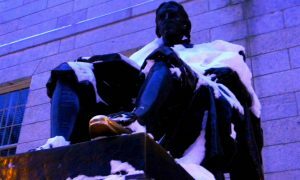 Harvard has no dearth of qualified applicants. It has one of the lowest admission rates amongst universities in the world. So it’s no surprise that you’re competing with other straight-A students, with great extra-curriculars on their resumes and top GRE scores. There’s no reason you shouldn’t try your best to get the best GRE score you can. 1. GRE is just one of the many, many things Harvard University admissions offices consider as a part of an application. The other things, like your GPA, letters of recommendation, personal statement, etc. are just as important. At the end, they judge an applicant by the total “package”, not just one thing. 2. A “good” score cannot guarantee you a spot at Harvard, nor can a “bad” score disqualify your application. 3. The fact still stands, you’re applying to one of the top universities in the world, competing with some of the most talented students. So give GRE your best shot. You need the best everything in your application if you want the odds in your favor. We don’t know exactly what GRE score Harvard University requires. However, some Harvard graduate schools do list average GRE scores of their previously admitted class. This is actually quite helpful, in case you’re preparing to take the exam. However, it can also be daunting and/or misleading, since you may begin to believe that your application won’t be considered if you get a lesser score. I don’t even know the score of most of my Harvard classmates, but have seen anything from 1200s to 1400 (out of 1600). Personally, my score was 1330 out of 1600. I scored 750/800 in quantitative and 580/800 in verbal. 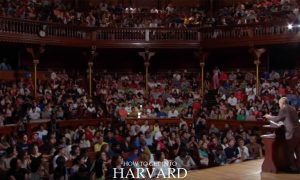 If You Got a Low GRE Score, Should You Apply to Harvard Anyway, or Take the GRE Again Next Year? This is another common question related to what GRE score is required for Harvard University. If you haven’t yet written the exam, and you have a feeling that you’re going to get a bad score ’cause you aren’t well enough prepared, I’d recommend not sitting for the exam at all. Just prepare well and take the exam next year, so that you leave no stone unturned in sending the best application you can. If you’ve already received a low score, it’s a little tricky to answer this question. For one, how low is the score? If it’s lower than 100/800, yes, I’d recommend to take the exam again next year and then apply. However, please note that universities do take all of your previous scores into consideration. Bu of course, if you improve on your score significantly, they’ll consider that. Certainly, all Harvard grad schools may have their own definitions of what score they consider to be too low. This is just one example. So do check the website of the school you’re applying to. Is Your Overall Application Strong Despite a Low GRE Score? If your score is “low” as per your expectation, that doesn’t necessarily mean you should not apply. As I mentioned earlier, Harvard takes into account all parts of your application. Letters of recommendation, resume, letter of intent and academic transcripts/undergraduate GPA are important, too. So if you have a strong overall application, you still have a good chance at getting accepted even with a low score. So I hope I was able to answer most of your questions related to GRE. 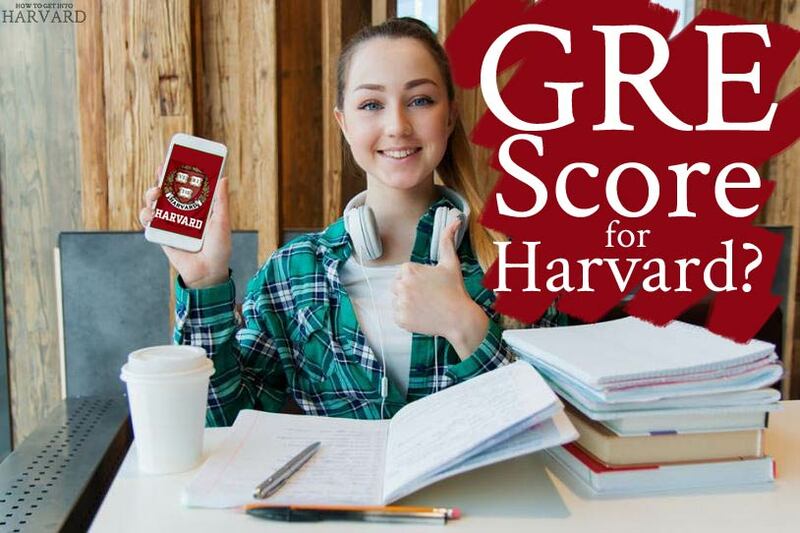 If you have any further questions about what GRE score is required for Harvard University, please comment below. I’ll try to answer it or if necessary, I’ll try to write another post about it. That’s really informative, thanks Shilpa ! !